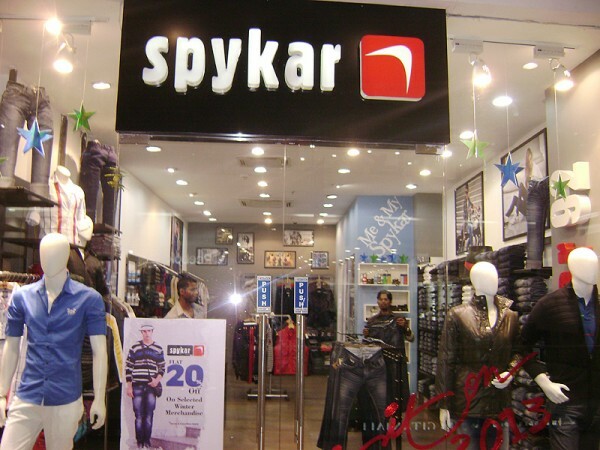 SPYKAR products are available at over 1000 MBOs across the country, apart from the large format stores like Shopper's Stop, Globus, Lifestyle, Pantaloons, Pyramids, etc. and at the Exclusive Spykar Jeans outlet at Ahmedabad, Ghaziabad, Hyderabad, Indore, Kolkata, Lucknow, Mumbai, Nasik, New Delhi and Pune. The brand has always focused on the u: th and their aspirations and built up the product portfolio accordingly. Its accent on the quality of its products has been unwavering right from its inception. It has always strived to produce a product, having a global appeal. 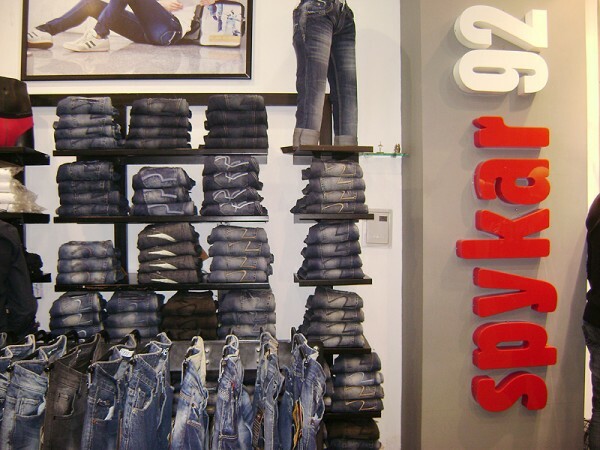 Denims are the core of the company's business. 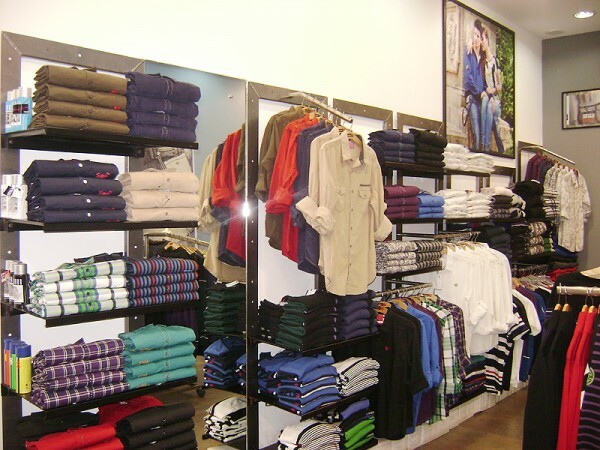 This has been facilitated by the company's in-house processing unit and gives the company the competitive edge in consistently producing denims of international quality. To continuously innovate, and to bring new styles, cuts and fabric to the market, the company has a team of young and dedicated designers and merchandisers, who are extremely aware of the latest trends in the international market. 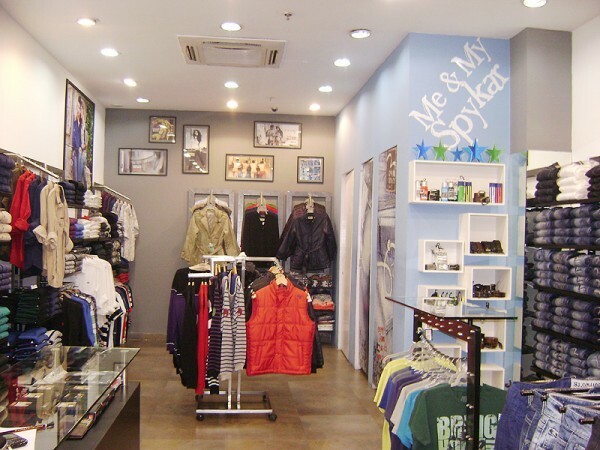 The company experiments a great deal on new styles and accessories, making them trendy and accessible to the Indian consumer.